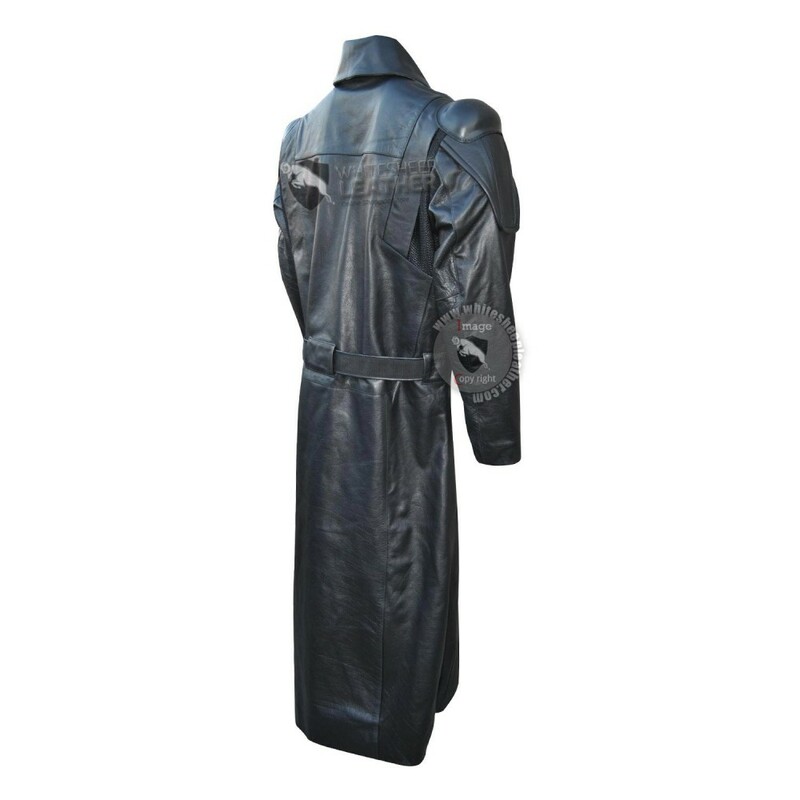 This jacket is made with 100 % genuine high Quality Cowhide Leather for our valuable customers.This is a must for people who love elegance and class. 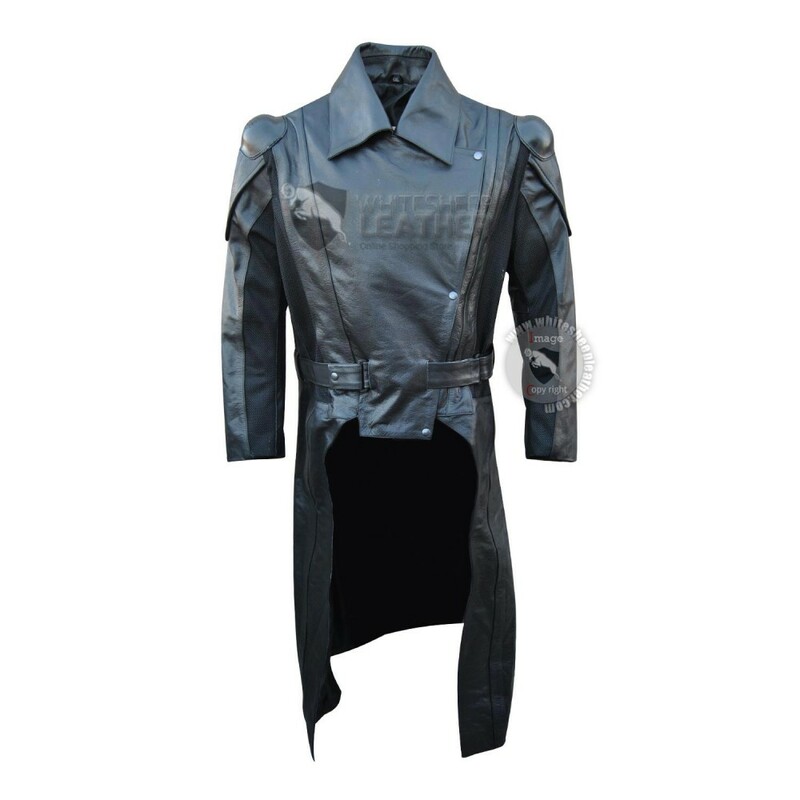 You will definitely look nice and warm in this jacket even it is the coldest winter day. 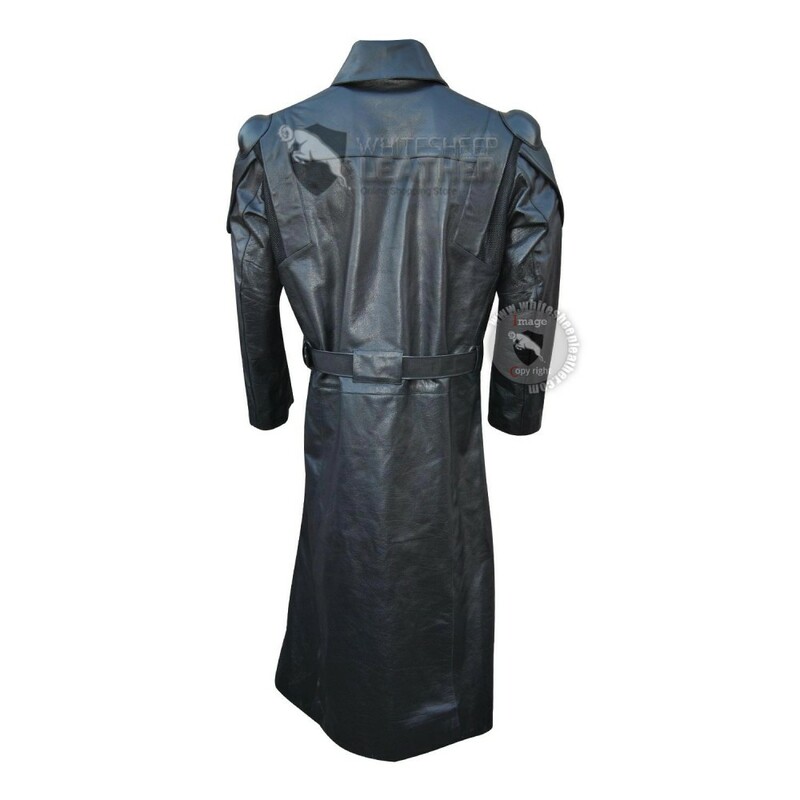 Its exclusive designs make it more priceless and customers are compelled to wear it. 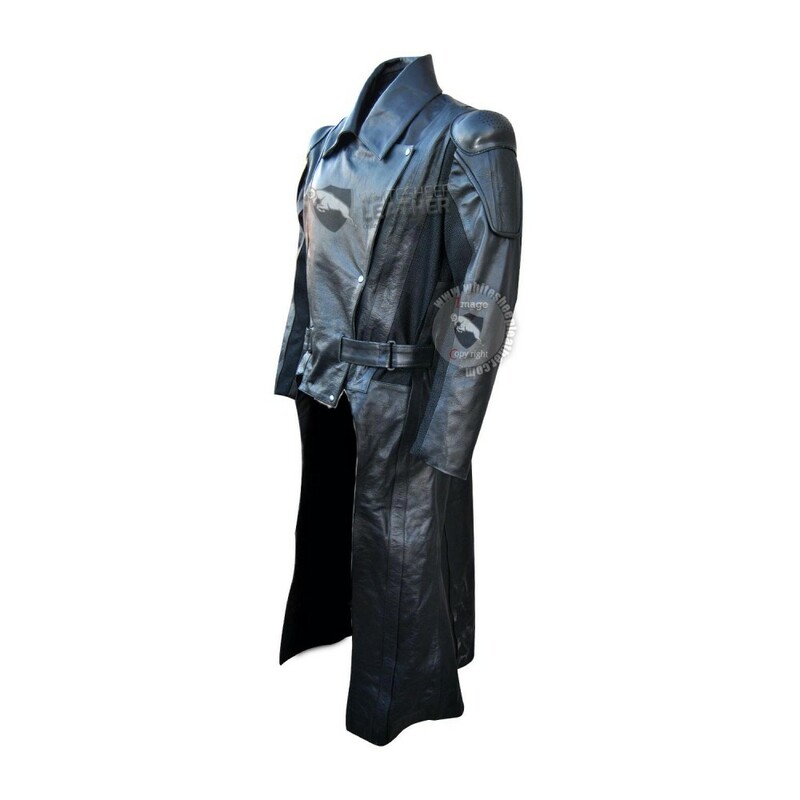 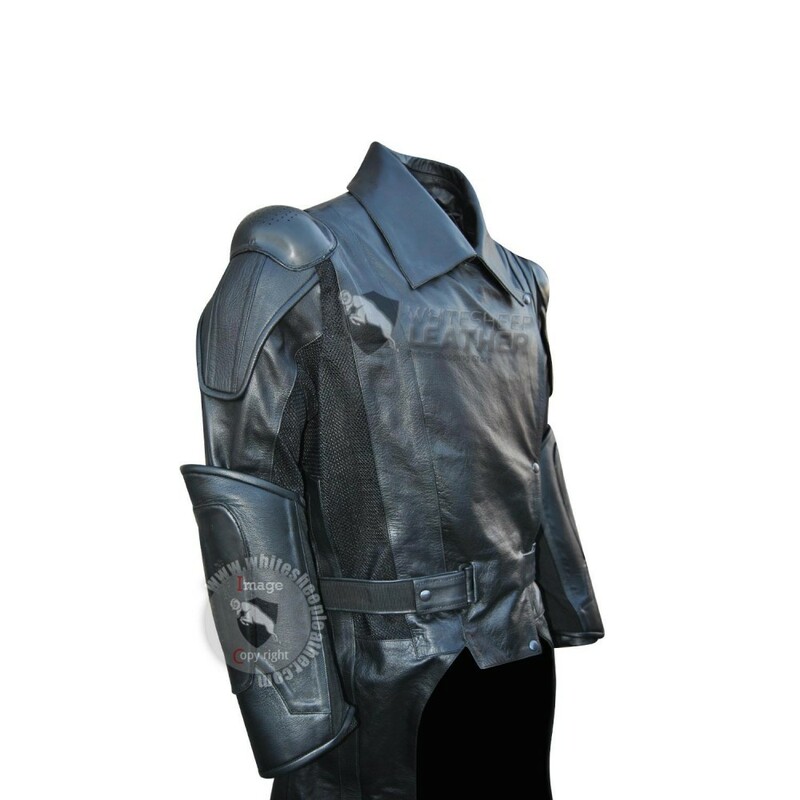 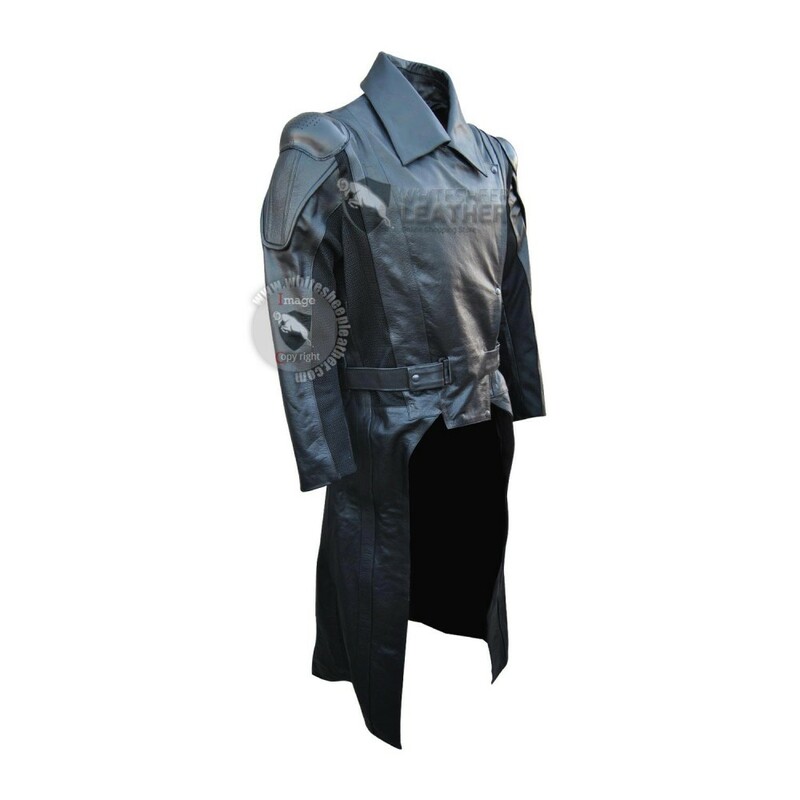 This stylish jacket is Available in various sizes (XS – 5XL) and colors with reasonable price.